Now on-line and distributed through our accounts in the world the new collection ” The World” . 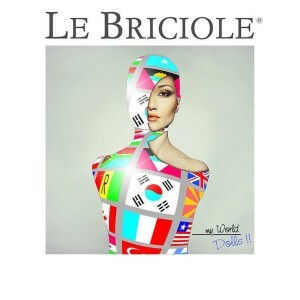 “Le Briciole” is inspired to the typical clothes of each nation and has created wonderful clothes with the innovative ” doll Face ” patented glazed resin. The first 7 World Countries to which “Le Briciole devote a doll are Italy, France, Spain, Greece, China, Japan, Saudi Arabia.